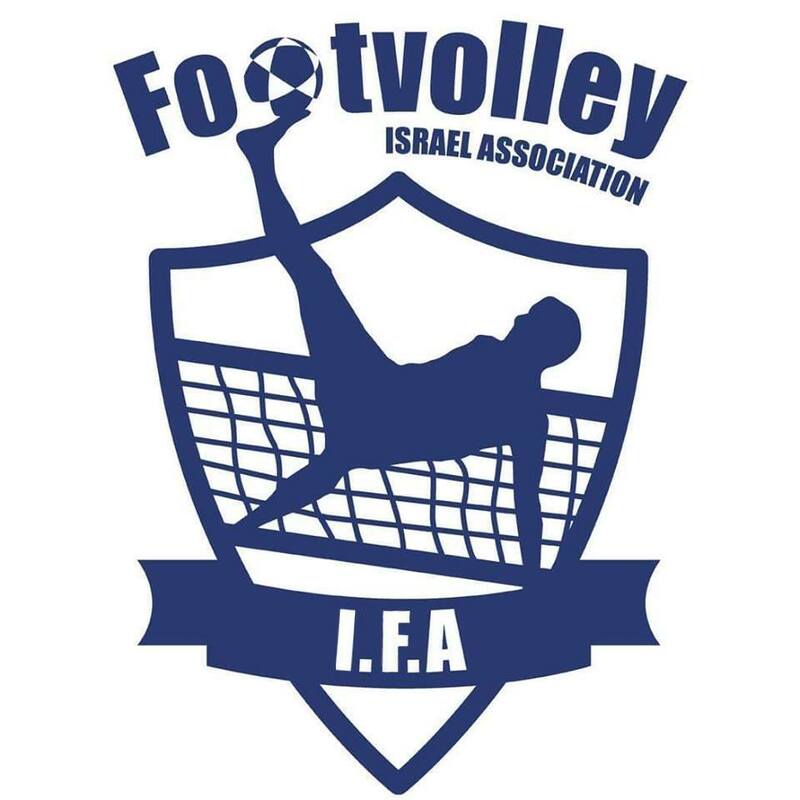 The European Footvolley League now has 15 member countries. The latest addition to our group is Sweden and Israel and they got accepted in the start of 2018. 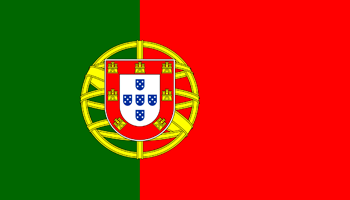 Every member country has an ambassador that represent its country and its members.